Spend the evening around the camp fire at our once-a-year Star-BQ and enjoy the fabulous sunset over Kielder reservoir from our perfect vantage point high upon Black Fell. We'll be observing our closest star the Sun through special solar telescopes and perhaps catch a glimpse of the elusive planet Mercury, a sight not often seen due to its close proximity to the sun. Then as the skies darken and as we enjoy our food the stars will begin to appear and you'll be given a tour of the constellations and what to look out for in the summer skies. The majestic planet Saturn will be well placed and with its moons and ring system looks amazing through a telescope, a must see! The event is timed to allow plenty of opportunity observing this (and many other) celestial wonders. 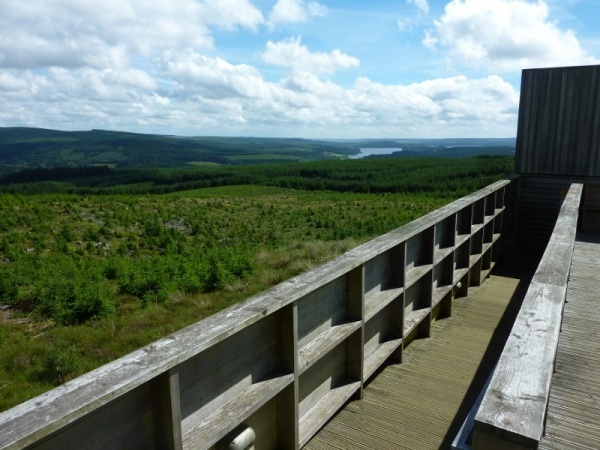 Reserve your place via the Kielder Observatory website, be quick as this event always sells out! It will be a wonderful night and one that you'll never forget!